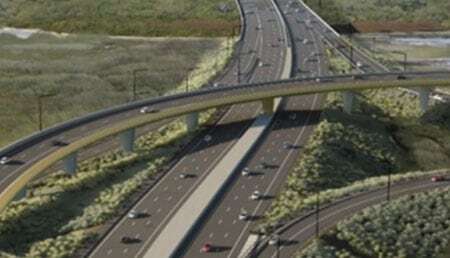 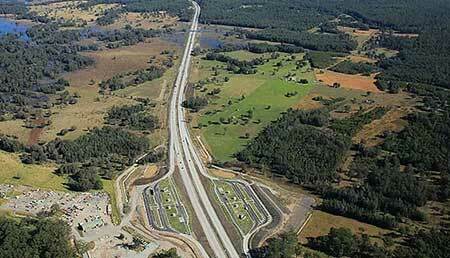 Roads and Maritime Services upgraded 26.5 kilometres of highway between Frederickton interchange and Eungai Rail. 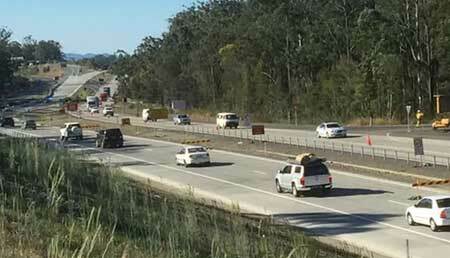 Roads and Maritime Services upgraded about 37 kilometres of the Pacific Highway to four-lane divided highway from north of the Oxley Highway to south of Kempsey. 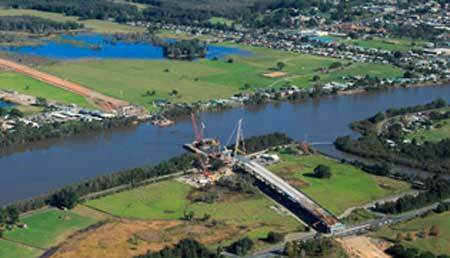 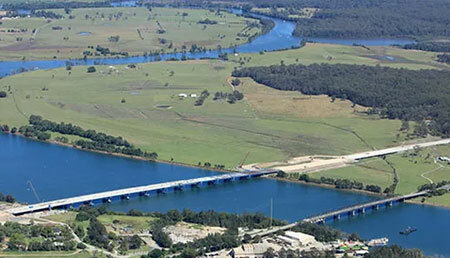 Roads and Maritime Services has completed the 22-kilometre highway upgrade from Nambucca Heads to Urunga.